Professional riders have been using the Shimano Dura-Ace components with Di2 electronic shifting technology in the biggest races in the world over the past four years: over the highest mountains, in the most extreme weather conditions and over the worst possible roads and cyclo cross tracks. 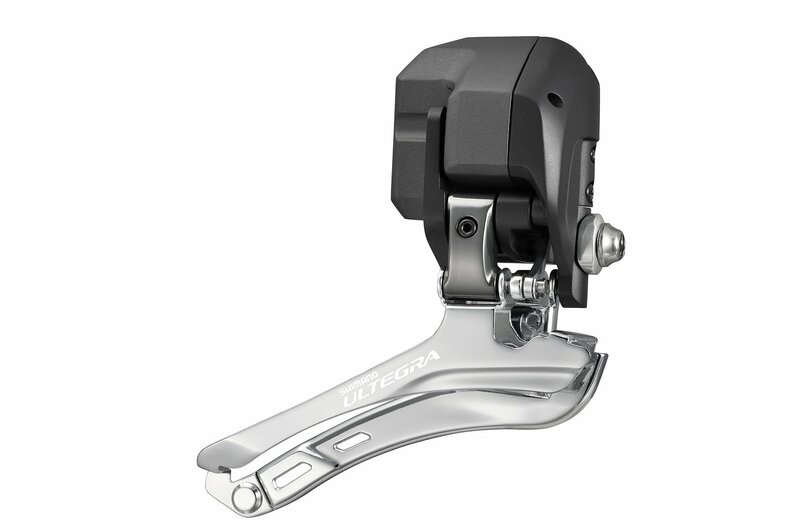 Now it is time to introduce this revolutionary technology into the SHIMANO ULTEGRA, making it available to a much wider group of road racers and enthusiasts. The advantages of Di2 (Digital Integrated Intelligence) are clear for everybody who has tested it: changing gears becomes easier, effortless and faster by simply touching the shift buttons. Control at the top of your fingers. Additional benefits include an automatic trimming front derailleur, unmatched precision plus super easy installation and adjustment. 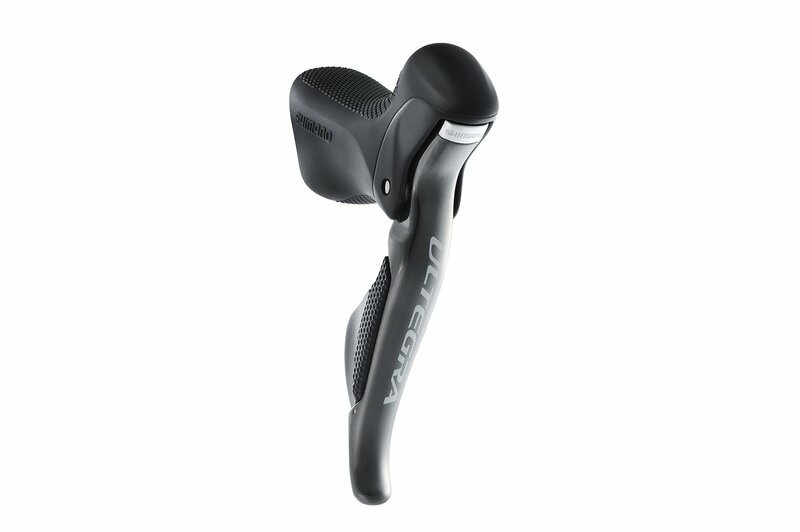 Shimano Ultegra Di2 slots in right under mechanical Dura Ace price wise and should be available late summer/early fall. 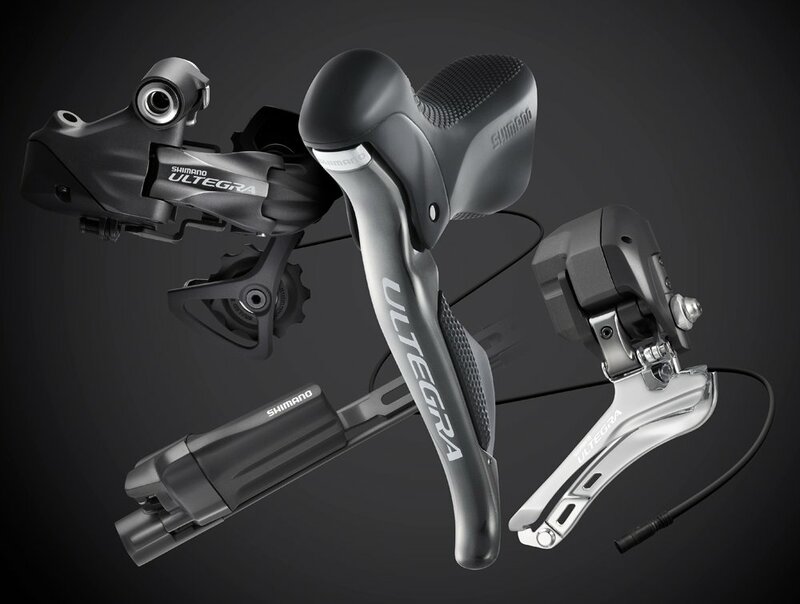 Does anyone know what the price point will be on the new Ultegra Di2 group? Or when they will announce the price? I still don’t see the point of this for the casual/recreational rider. if you have a properly maintained bike, you aren’t going to encounter the need for any of this. i have a friend with DuraAce Di2, and the only thing he can tell me is that the shifts are a little faster and he never misses a shift. Since i don’t race, i don’t see either of those things being a \must have\. i rather keep my money, and keep the weight off the bike, than have the few benefits that this brings. also, why’d they change the color of the rear derailleur? this will probably keep people from upgrading, because of the mismatch between the \old\ Ultegra 6700 and the \new\ 6700. doesn’t make sense to me. One advantage to either Di2 system is not having to adjust the derailers due to cables that stretch over time every year.